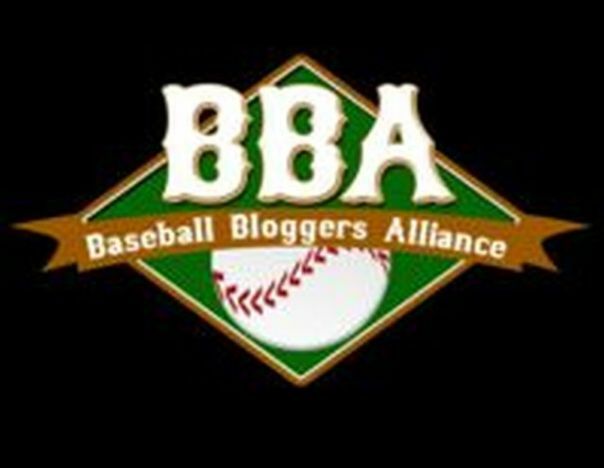 The Baseball Bloggers Alliance is not only a membership for writers, we also support podcaster/videocaster/ or vloggers. Roughly a year after the formation of the Baseball Bloggers Alliance, membership had reached a point where it was necessary to create individual chapters within the group. Each member of the BBBA was placed within the chapter that best represented the general focus of the blog. Volunteers within each chapter have stepped into leadership roles to help facilitate communication, assist with the various voting periods we conduct, and to help recognize the work of those members within. The names and sites for each of our current Chapter Presidents, as well as brief bios, may be found by selecting any of links under this menu. In addition to creating the Chapter President positions, expansions to the overall BBBA Leadership were later proposed and subsequently two additional positions were created in an effort to help facilitate communication, promote the members within the BBBA, and assist Daniel in running the group as a whole. At the behest of numerous members, we felt it would be appropriate to recognize those individuals here as well. Daniel Shoptaw is way too obsessed with this baseball thing. 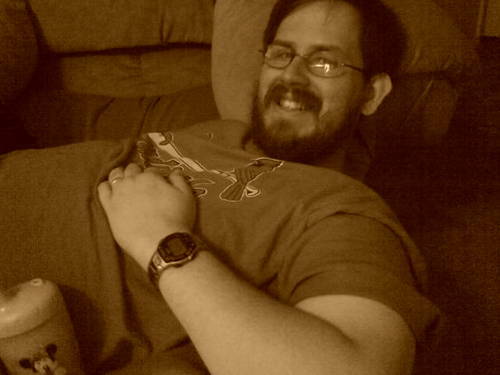 Besides his own blog, C70 At The Bat, he also is the founder of the United Cardinal Bloggers as well as the Baseball Bloggers Alliance. He can be heard on Gateway To Baseball Heaven and the UCB Radio Hour with regularity. He also has his own podcast, Conversations With C70, where he talks to bloggers and others about the game. His wardrobe is 85% Cardinal red. When he’s not wearing one of these many hats, he’s a CPA in Arkansas with a wonderfully patient wife and a son and a daughter that both already boo the Cubs. Ed owns and runs the site foulballz.com – which is a great historical site on the world of foul baseballs in the game of baseball.